What: Elite Training Academy - Designed to continue to push players development through the summer, continuing our LNSC competitive calendar to year round. Will potentially also include some scrimmages, as necessary (LNSC WPSL Team, Mens' NPSL Teams). 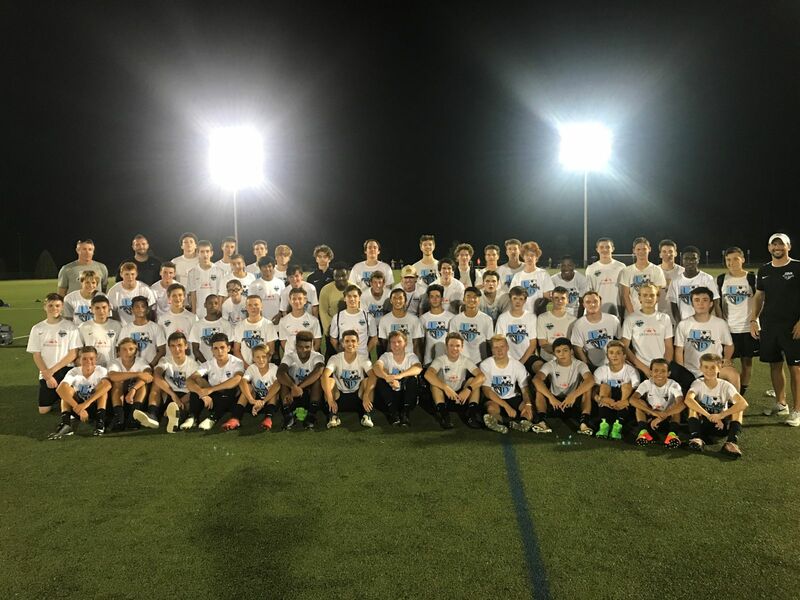 Description: The LNSC ETA is geared towards the serious Force Program player that wants to continue to push their development in a year-round environment. This training is two times per week and will headed by the Force Director of Coaching, Stephen Chaconas, and our forthcoming hire of our LNSC Assistant Boys Director of Coaching as well as other full-time LNSC staff members. This environment will be technically very intensive with a high level of focus on refining details within the concepts of receiving, passing, and striking the ball. There will be a heavy emphasis on small sided “rondo” possession work and “open ended” (non-coaching) small side play to stimulate decision making, soccer IQ, and technical refinement.